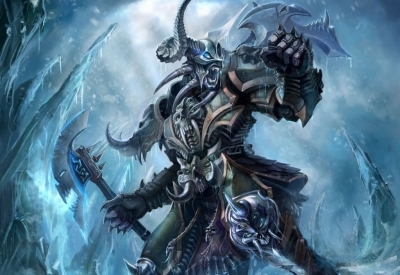 Select you wow server,Buy World of Warcraft Gold,Cheap WOW Gold on mmomiss.com. 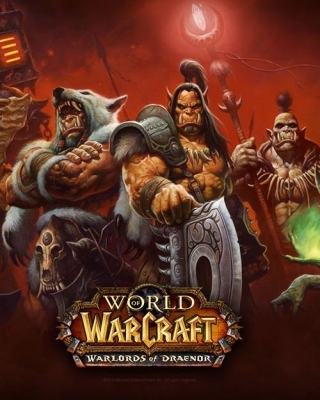 Finally, the day comes that the fifth expansion of world of warcraft, Warlords of Draenor (WoD) , is about to release a few hours later. 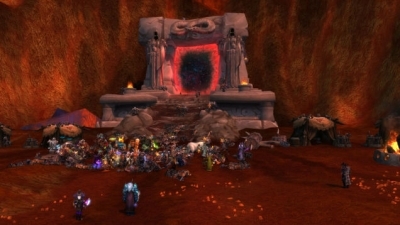 In order to experience WoD as soon as possible, what preparation you should make in advance?